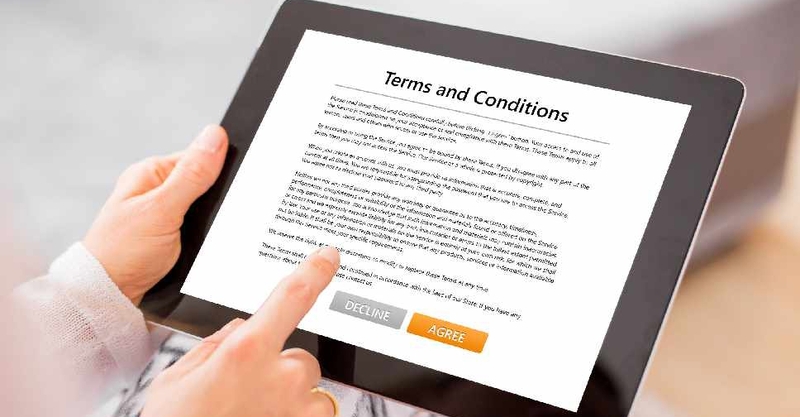 Are you someone who reads the terms and conditions before signing up, or do you simply tick the box? A poll on Dubai Eye 103.8's Twitter found that 55 per cent of UAE residents never read the fine print, while only 9 per cent said they always do. Ankita Singh, Head of Content at Souqalmal, tells ARN News that one of the biggest issues around terms and conditions on financial products regard disputes. She adds why reading the fine print before you apply for any new financial products is important. 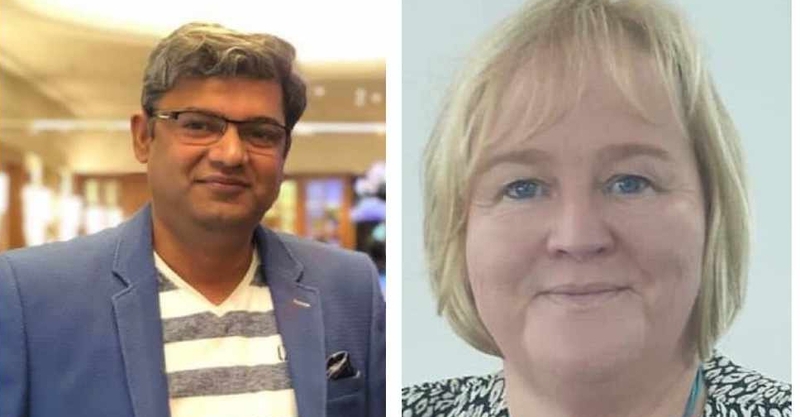 It's been confirmed that an expat living in Dubai was killed in Sunday's bomb blasts in Sri Lanka. 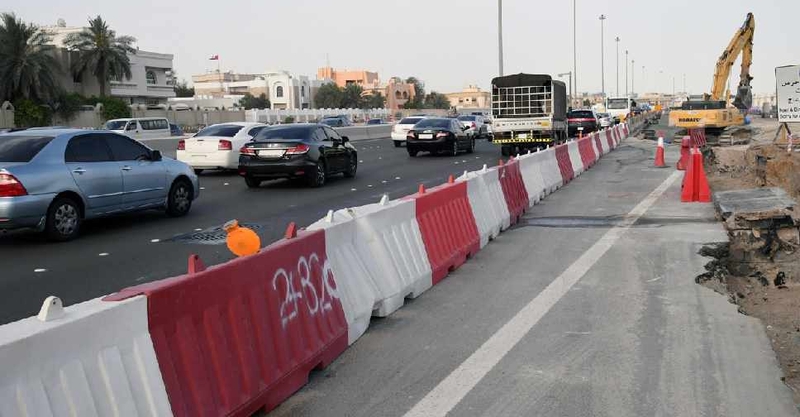 Abu Dhabi police have urged motorists to take extra care on Sheikh Zayed Road, as work takes place to increase its capacity.